Looking out over Lake Michigan. Photo courtesy of the Milwaukee Art Museum. Milwaukee, Wis. – Feb. 17, 2017 – The Milwaukee Art Museum’s Milwaukee Collects exhibition offers visitors a rare and unique glimpse into some of the city’s most interesting private art collections. On view March 10–May 21, the exhibition draws works from nearly 50 collections and includes more than 100 objects, bringing the community’s passion for collecting art into focus. Artworks in the exhibition span centuries, media and artistic styles, including early American paintings, contemporary sculpture, icons of modern photography, Impressionist canvases and hallmarks of Art Deco design. Artists represented in Milwaukee Collects include Jules Chéret, Roy Lichtenstein, Ed Ruscha, John Sloan, Thomas Sully, Edward Weston and many others—names one is likely to encounter in the Museum’s Collection Galleries. Since the institution’s inception nearly 130 years ago, the Museum’s Collection, our region’s largest artistic asset, has been thoughtfully shaped by the symbiotic relationship between local private collectors and the Museum. This Milwaukee Art Museum-produced exhibition is a product of the entire curatorial team. Milwaukee Collectsfollows last year’s major renovation and reinstallation of the Collection Galleries. As the Museum’s new director, Polednik was inspired by the breadth and depth of Milwaukee’s shared collecting interests, which are evident in the exhibition, including decorative arts, German art, text-based art, and contemporary art with a focus on work by the Chicago Imagists. A robust lineup of public programs accompanying the exhibition helps convey the message that anyone can become a collector, and the importance of art collecting to a community. There are opportunities to hear from area collectors and to explore the significant ways in which private collections and collaborative efforts like support groups contribute to Milwaukee’s collecting practices. There are also offerings designed to inspire and educate the next generation of art aficionados. Saturday, March 11, 4 p.m.
Thursday, April 13, 6:15 p.m.
With its splashy headlines, mysterious bidders and glamorous guest lists, the art auction is one of the most alluring and visible parts of the art market. There is language to be decoded and research to be done, but once demystified, bidding at an auction can be a fun and exciting way to collect art. Event is sponsored by Leslie Hindman Auctioneers. Thursday, April 27, 6:15 p.m.
Four local collectors who lent works to the exhibition talk about how they got started and navigated the art world to build their distinctive collections. Thursday, May 4, 6:15 p.m.
Panelists discuss how collecting art can fit most any budget, whether the collector is a teacher, an artist, or just starting out in their career. For ticket information and program pricing, visit www.mam.org. The exhibition is sponsored by the following Milwaukee Art Museum Support Groups: American Arts Society, Collectors’ Corner, Fine Arts Society, Friends of Art, Garden Club and Print Forum; with Supporting Sponsors: Sendik’s Food Markets, International Autos Group and Leslie Hindman Auctioneers; Media Partner: Clear Channel Outdoor. 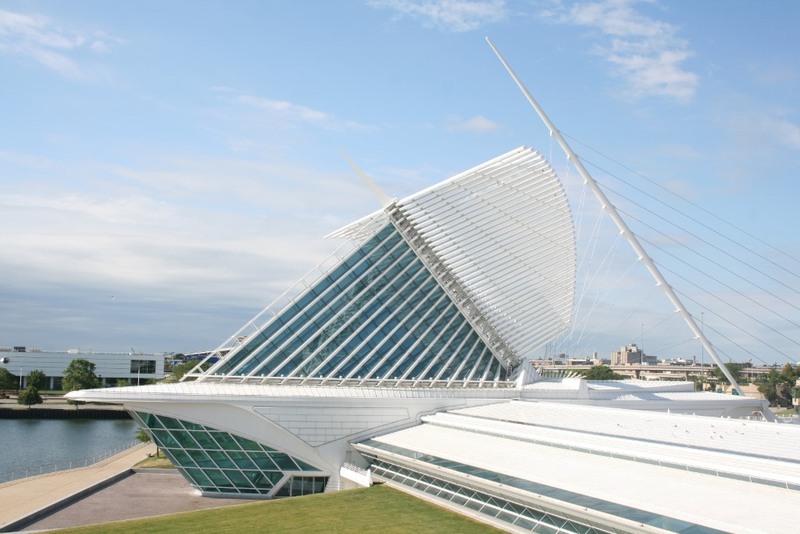 Home to a rich collection of more than 30,000 works of art, the Milwaukee Art Museum is located on the shores of Lake Michigan. Its campus includes the Santiago Calatrava–designed Quadracci Pavilion, annually showcasing three feature exhibitions, and the Eero Saarinen–designed Milwaukee County War Memorial Center and David Kahler‒designed addition. 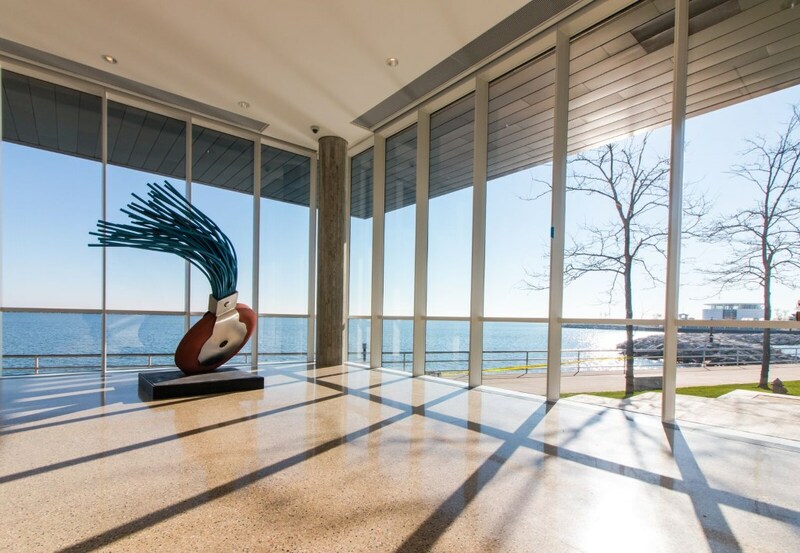 The Museum recently reopened its Collection Galleries, debuting nearly 2,500 world-class works of art within dramatically transformed galleries and a new lakefront addition. This reimagined space also allows for the presentation of additional changing exhibitions. Can’t wait to go to the Members Opening on March 9! Collectors have a very personal relationship with the work that they buy, and I’m eager to hear their stories! Can’t wait to go to the MAM Members Opening on March 9! Collectors have a very personal relationship with their purchased work, and I can’t wait to hear their stories!